The Louisiana State Legislature has passed two new laws, Act No. 677 and Act No. 837. They require public schools and other education agencies to manage student information in a more secure way. You may review each act by accessing and reading the files linked below. The Louisiana Department of Education has negotiated agreements with companies that have been granted contracts with the state agency. You can view those by clicking on --> LDE State Contracts (below). 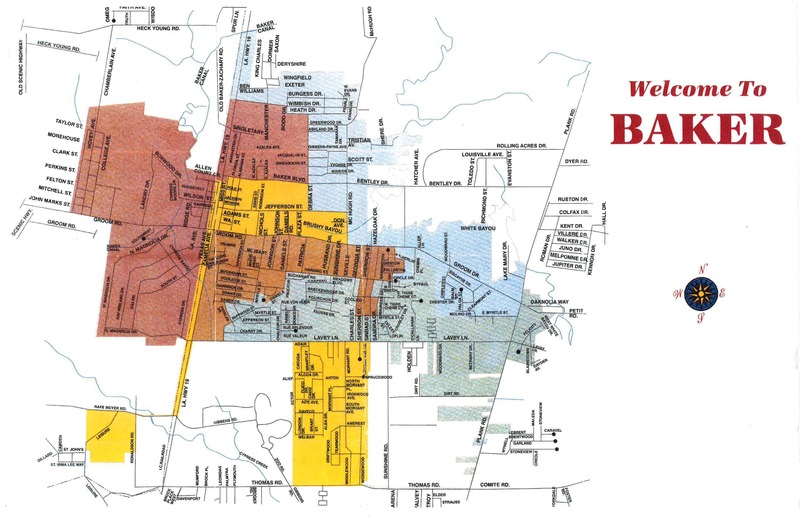 In accordance with these laws, authorized officials of the City of Baker School Board are currently negotiating to secure contract addendums with the companies that we use for student services, instruction, assessments, management, etc. In addition to the state contracts, our district and schools, respectively, enter into agreements. A file that lists the companies/vendors we utilize in our district will be posted very soon. It will be a dynamic list and subject to periodic changes due to the nature of these student services. The companies/vendors listed in the file(s) in the link below have signed agreements or are in the process of negotiating agreements.